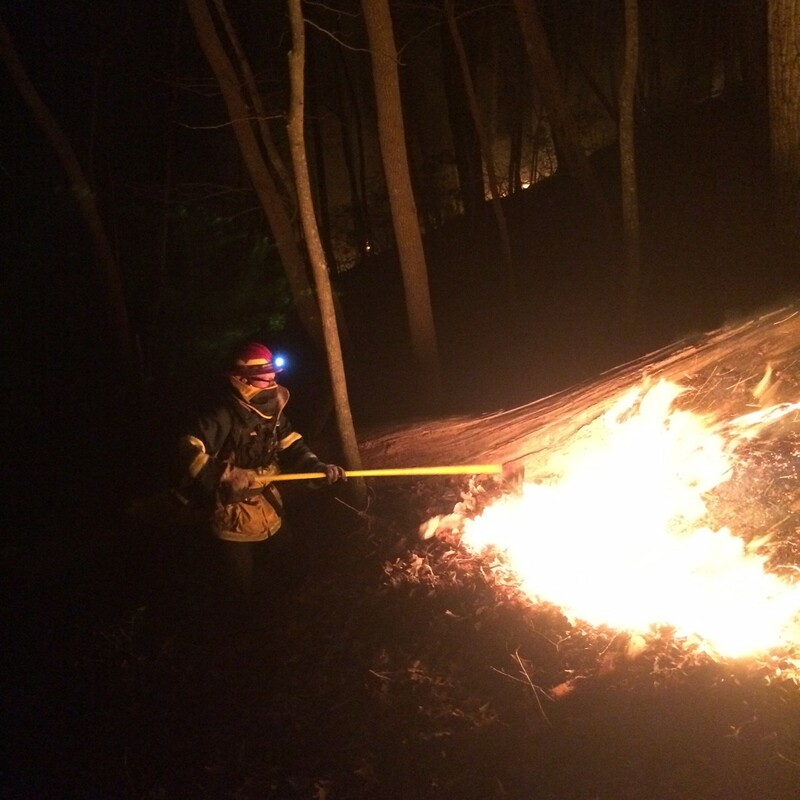 Firefighters from the Blowing Rock FD, Stewart Simmons FD and the NC Forest Service fought a 30 acre fire Friday night and overnight into Saturday in the Blue Ridge Mountain Club area of southern Watauga County. 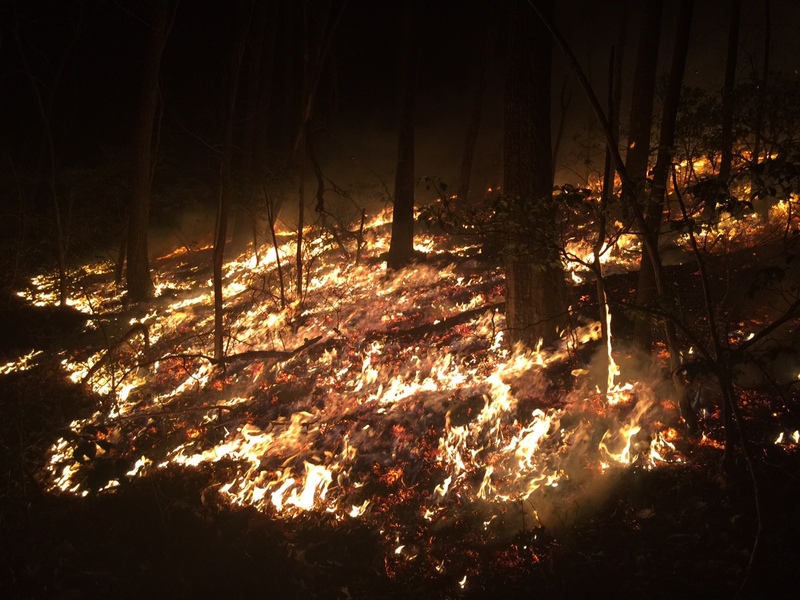 Located between the Sampson Rd and the Reynolds Parkway, high winds and steep terrain made efforts difficult to contain the blaze, according to Watauga County Ranger Stuart Scott. 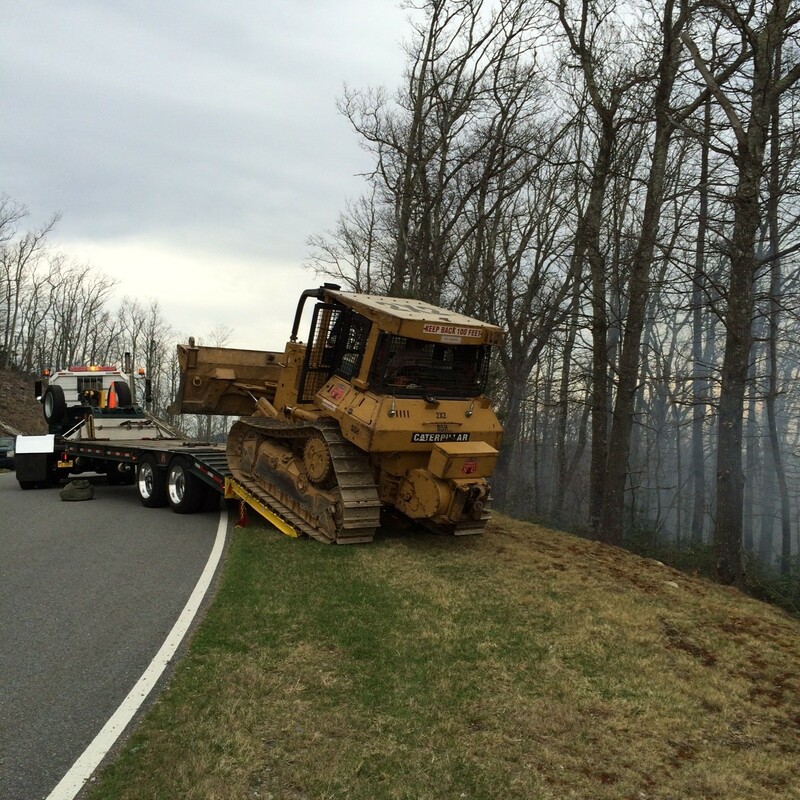 Two bulldozers and around 15 firefighters worked until 5 am to secure fireline around the fire's perimeter. 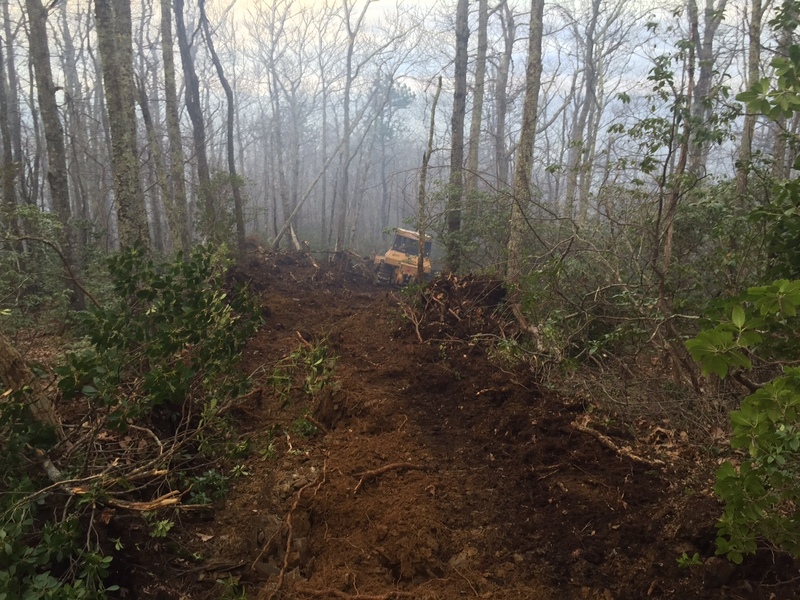 The NC Forest Service will remain today (Saturday) with several of its B.R.I.D.G.E. Crews to ‘mop up' the affected area. Ranger Scott recommends all landowners suspend debris burning during this high wind weekend.